Evaporative coolers, commonly known as swamp coolers, are a great, efficient way to cool your home. Our Breezair units feature advanced technology and a range of unique and clever design features that combine to achieve the highest cooling performance of any similar air conditioner. 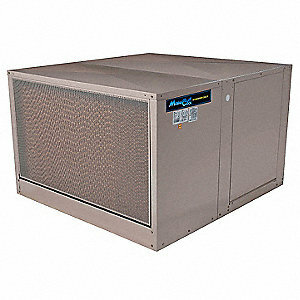 Your home deserves the finest ducted evaporative air conditioning available in North America. So it makes good sense to choose the revolutionary Breezair Icon - the world’s quietest and most efficient ducted evaporative air conditioning system. 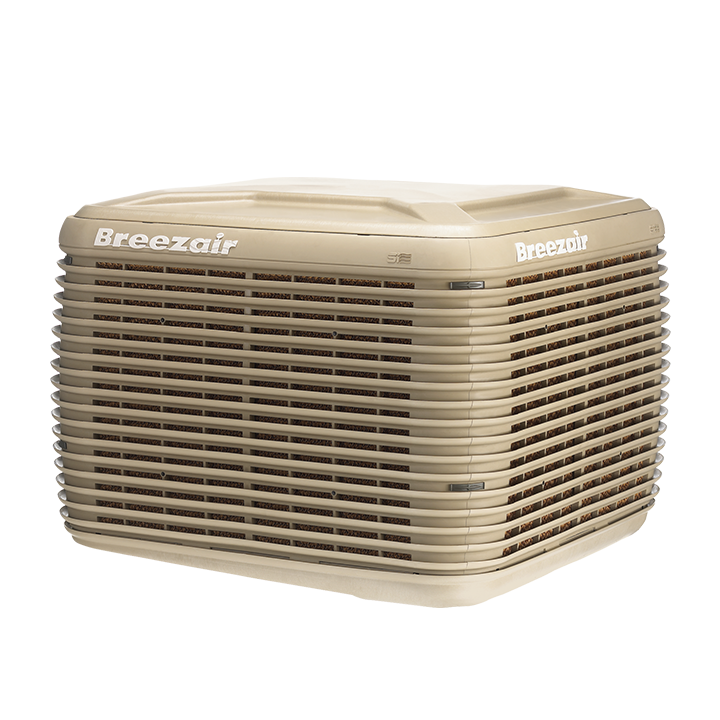 A Breezair Icon series evaporative air conditioner uses up to 90% less electricity than refrigerated units (including split systems and reverse cycle air conditioning) and up to 40% less electricity than conventional ducted evaporative air conditioning systems (without an inverter). Install Breezair... it’s the name you can trust. Utilizing single inlet design, Mastercool coolers provide the ultimate protection available for the longevity of your cooler. Fully lined in a tough plastic shield, the all-metal construction of the wet module is protected from the damaging effects of typical deposits found in most water systems. High efficiency evaporative cooling, low maintenance and long life of the Mastercool makes this cooler your award winner. It’s hard to beat our 4-pad bottom discharge model for maximum cool air at minimum energy cost. Ideal for roof installation, this cooler features a unique full-closing damper to seal the unit and prevent winter heat loss. The versatile side discharge unit is perfect for either roof or thru-the-wall installations. Our wide angle pad lancing provides maximum air intake for maximum efficiency. It includes factory 115V pump, float and bleed-off, and a quick disconnect. You have a choice of a 1- or 2-speed motor. All Stages of our manufacturing emphasize quality and efficiency and every Essick Cooler is built to the most exacting standards. The cabinet design with a deep drawn bottom pan is constructed with hot dipped galvanized steel and coated with an attractive appliance type finish. Every component is engineered for reliable performance, so your cooler will last through the years of cooling comfort with a minimum of maintenance. In short, the Essick cooler is your best choice for years of comfort and economical trouble-free operation.